“PLANETARY COALITION” – In our current times, we need this even more. It’s 11/11. Can you believe it’s been exactly 3 years since we first released this massive album on this day?! Journey around the world once again through our video. Make Music, not war. Create Art, not destruction. Spread Love, not hate. 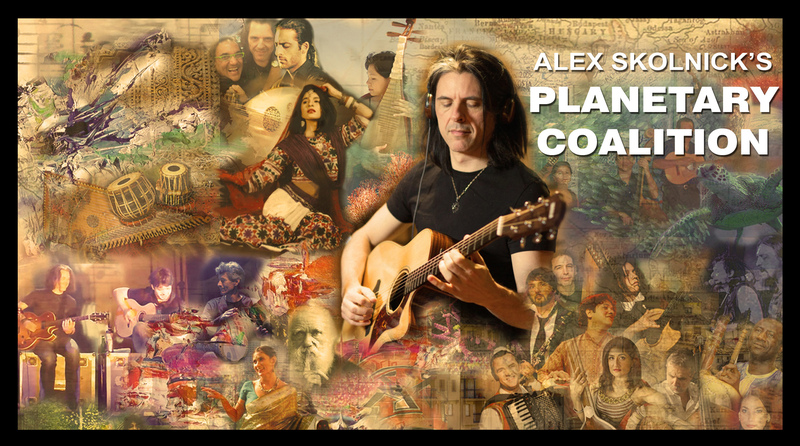 Planetary Coalition’s Welcome video is up at ArtsistShare as we officially kickstart the process to get closer to recording a CD in the near future. Here is the video explaining the project and its ideas, goals and principles in depth. Graphics for the video was handled by http://www.nomad9design.com/ Check out their work!